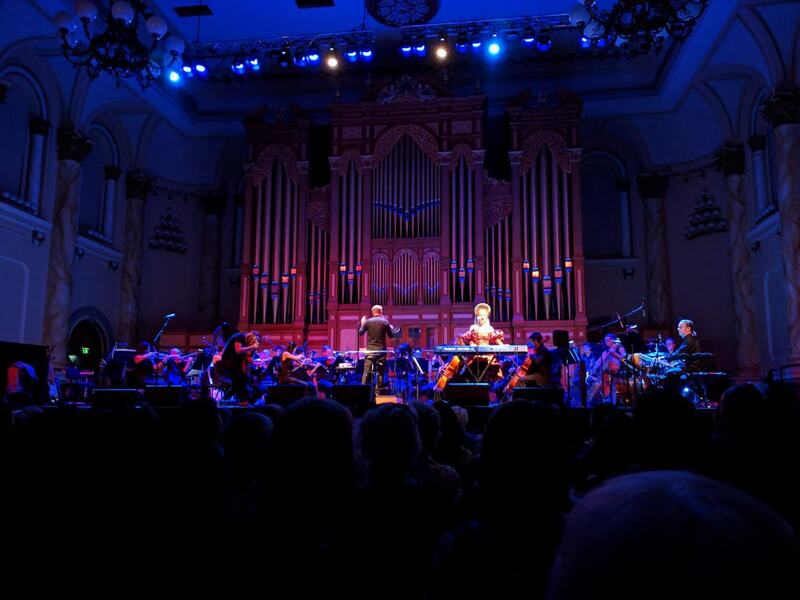 The Adelaide Symphony Orchestra (also known as the ASO) was founded as a 17 player radio ensemble in 1936, in Adelaide, South Australia. 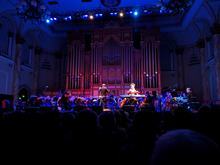 The orchestra reformed in 1949 as the 55 member South Australian Symphony Orchestra. 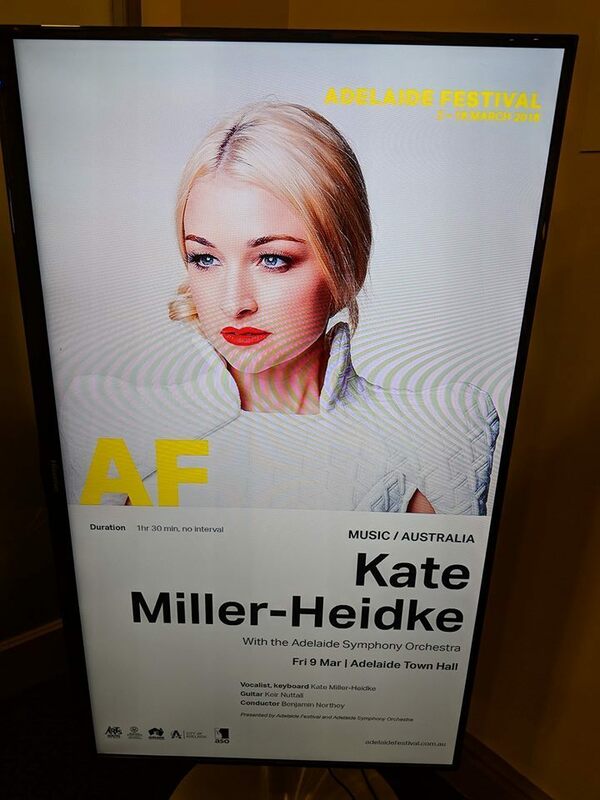 It reverted to its original and present title, the Adelaide Symphony Orchestra, in 1975, and currently comprises 74 permanent members. Its music director since 2004 has been Arvo Volmer.